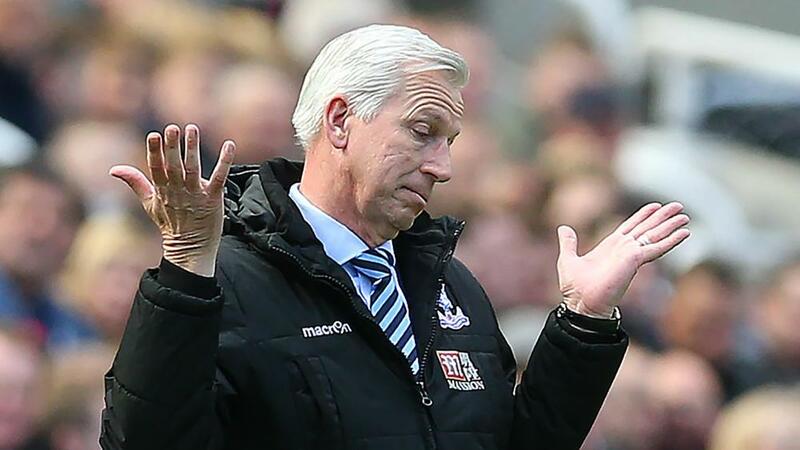 Crystal Palace manager Alan Pardew might have ruled him out of the short-term running for the England job, but he says whoever does get the nod will have a strong squad to work with. In fact, Pardew believes with the exception of Antoine Griezmann, England are every bit as good as France. "This French team is dynamic with lots of Premier League-style quality, but with the exception of Antoine Griezmann, who is the stand-out player for them, they aren't better than England," he wrote in the Daily Mail. "They are the strongest and most balanced team and there is something we can learn from. They have a strong sense of togetherness and technical quality and, of course, they are still in the competition." France take on Portugal in the final on Sunday, whereas England were eliminated by minnows Iceland at the round of 16 after a series of unconvincing group stage performances. However, Pardew does not believe the squad is inherently bad and said Wales' stunning performances that took them to the semi-finals shows you can succeed with British-bred players. "The likes of Dele Alli and Harry Kane have not become bad players. There seems a nasty stain on this tournament from England's perspective, but this young group are better than how we are viewing them," he said. "As Wales have shown, too, there is not a crisis in the academies, as some have suggested. We have more investment, better coaching and improved facilities — English football is not a million miles away. I'm sure of that. Whoever gets that job will have a real chance with this batch."